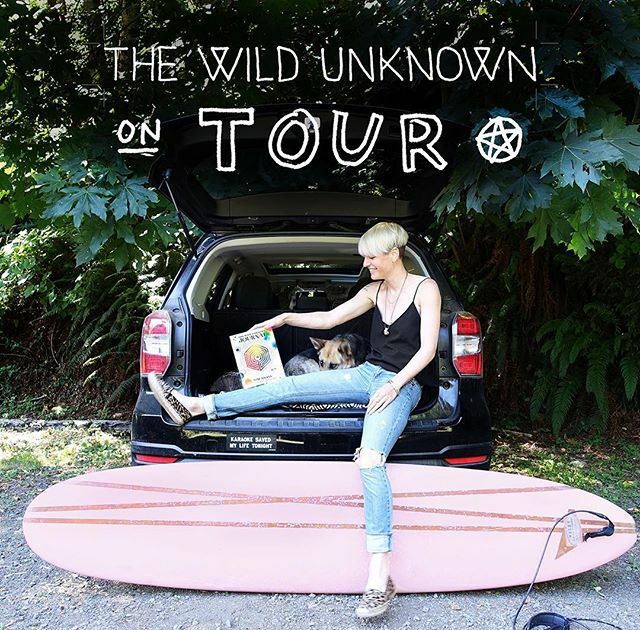 We are thrilled to be hosting @kim_krans creator of @the_wild_unknown for a special #workshop and #booksigning on Monday October 15, 2018! want to join us for this special, intimate workshop? We will be GIVING AWAY all 8 spots for this event over the next few weeks! Keep an eye on our social media for give always, contests and random acts of kindness to grab these spots. after the workshop, we will have a 30 minute book signing and Kim will also have exclusive Wild Unknown tour swag for your delight. We hope you are as excited as we are!